A house is the most important and priciest asset for every individual. And most of the people do not deal with the house only as a place for living but as a property. The biggest real estate markets are in France, America and some Asian countries, but most of them are based in America. 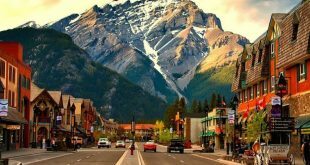 The price of few meters in real estate in these countries may exceed one million dollars. 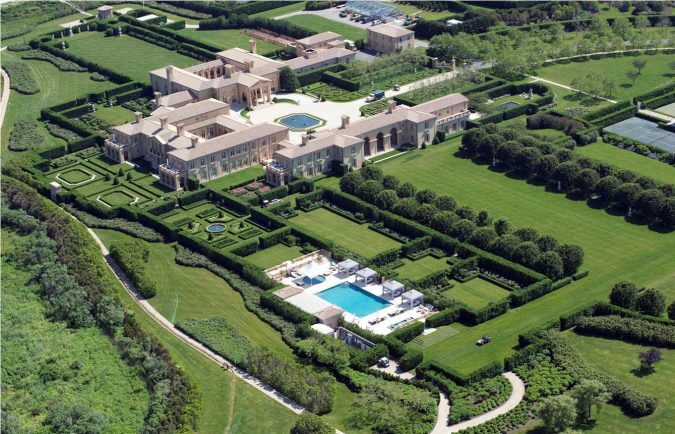 Let us know the details in this list of the ten most expensive properties in the United States of America. 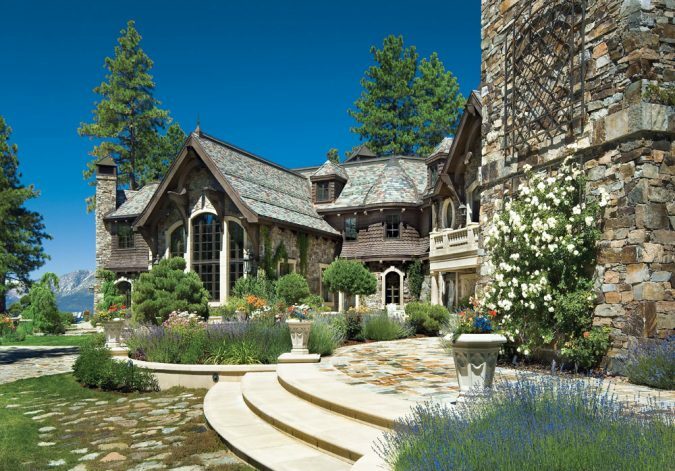 The house is overlooking Lake Tahoe in the pine forest. Tranquility and natural beauty characterize the nature of the place. The house is built on 210 acres. It has two gardens, horse stables, a residence for the staff working there, and a special place for guests. You need nothing more to feel the comfort and enjoy the beauty of nature. The house exterior alone determines and explains the price. 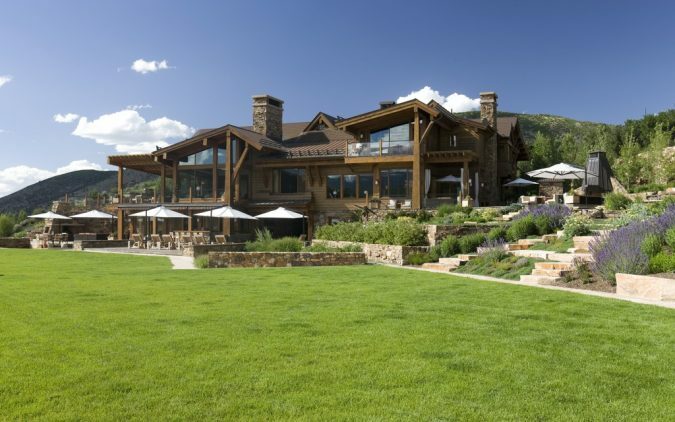 Snowmass Estate is built on a huge area, 876 acres, in the Rocky Mountains, which is the outer area of Aspen. 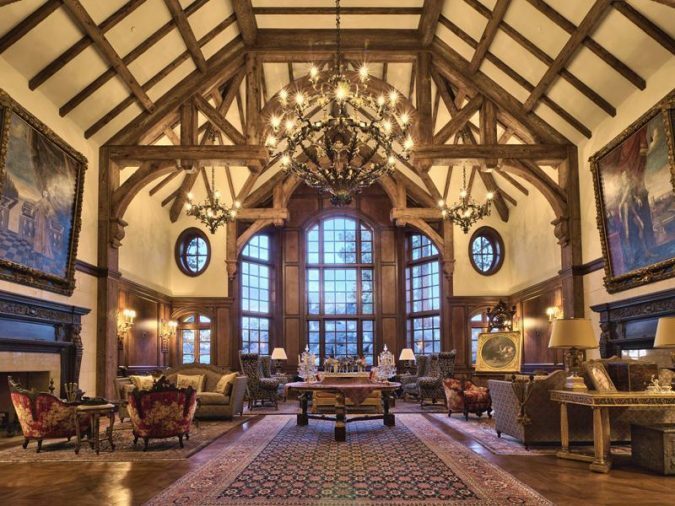 The 876-acre estate comprises 15 miles for horseback riding, and trails for climbing. There are three ponds in Snowmass that are fully created with waterfalls; there are oven pizza bricks, indoor and outdoor kitchens, and stoves. 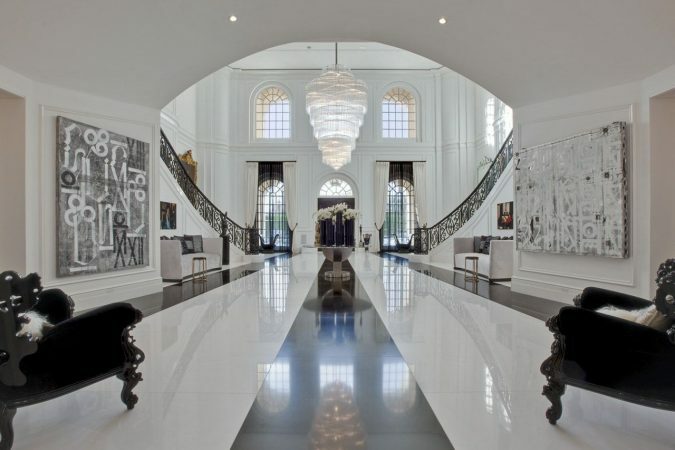 The house features seven bedrooms, eleven bathrooms, an indoor-outdoor pool, a cinema theater with a bar, and a glass elevator. 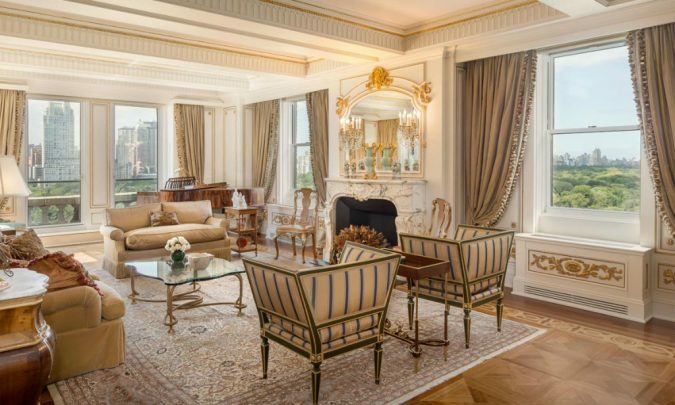 For apartments like this one, you will pay the $95 million for the location, only the location. The apartment is located on the 18th floor of a posh hotel on New York City’s Fifth Avenue, and it is an expensive spot in an expensive city. 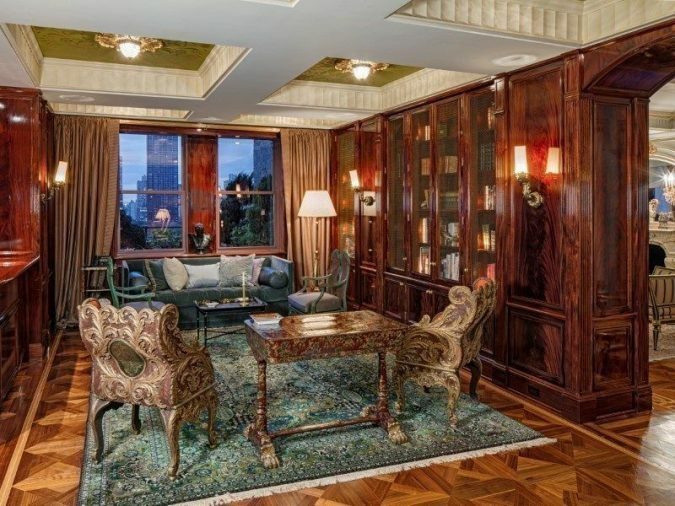 The 15-room residence covers an entire floor of the Sherry-Netherland building and has terraces on nearly every side. It overlooks the Central Park, midtown Manhattan, and the Upper East Side. 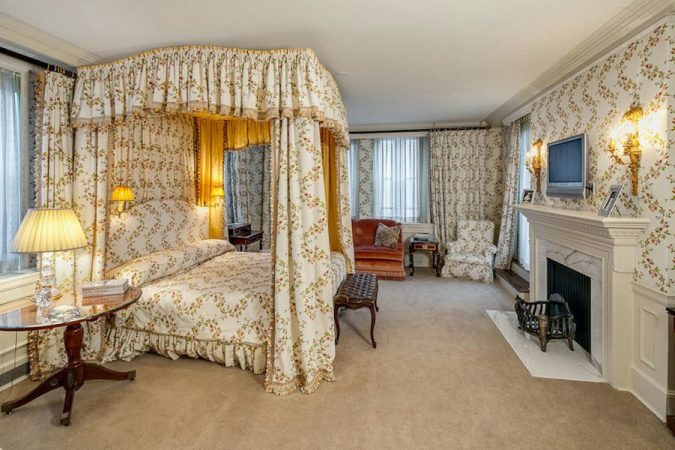 It consists of seven bedrooms, eight full bathrooms, an eat-in kitchen and a formal dining room. 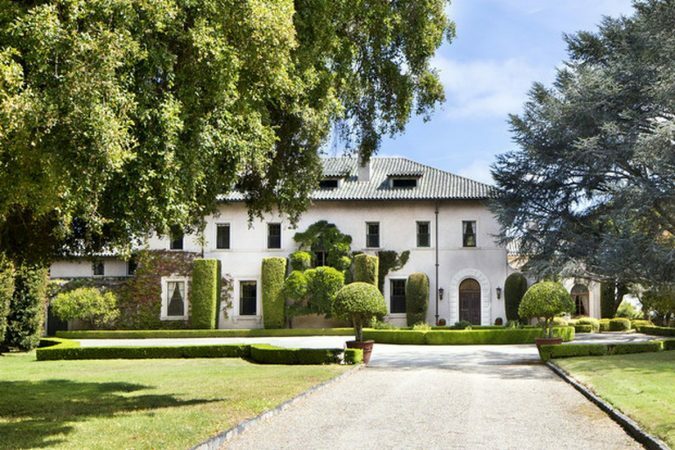 The house, located in the south of San Francisco in Hillsborough, is considered one of the few in the area with as many as 47 acres. 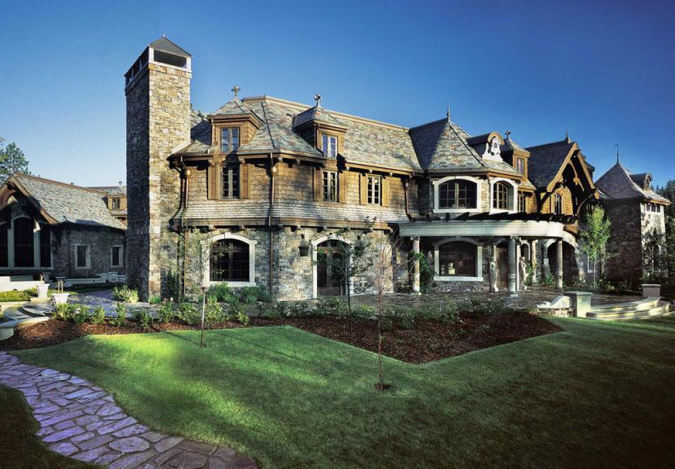 The 16,000-square-feet home on the property has its own name. 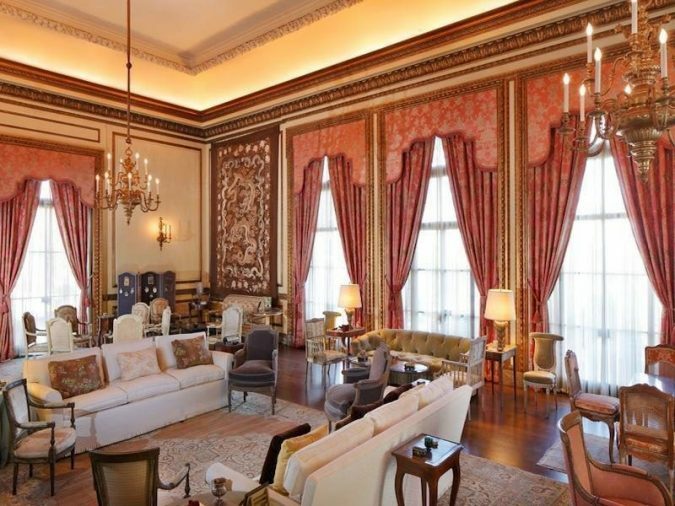 It consists of a grand ballroom, living room, library, and pavilion which all open to a pool courtyard. 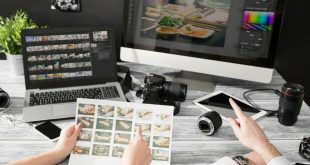 It has a Recognized park, and gardens-like ground surrounds the home, but the rest of the land is underdeveloped which allows for privacy and maintains security. This has limited access in this case, but it is a place for taking a breather and going closer to nature. 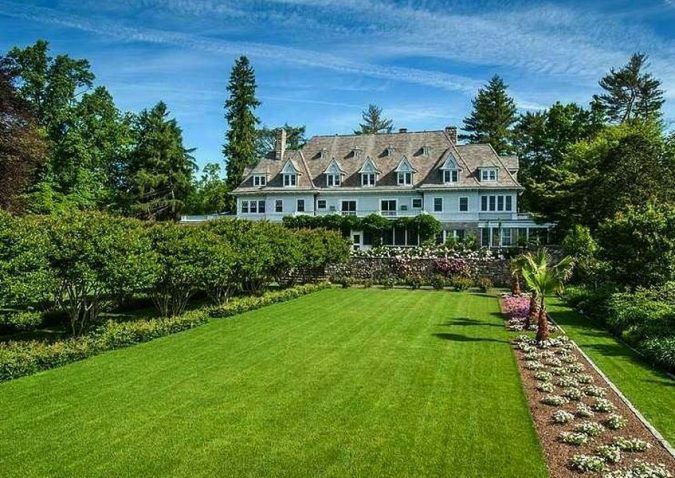 The same family has owned the estate for 150 years, and they keep it in immaculate condition. 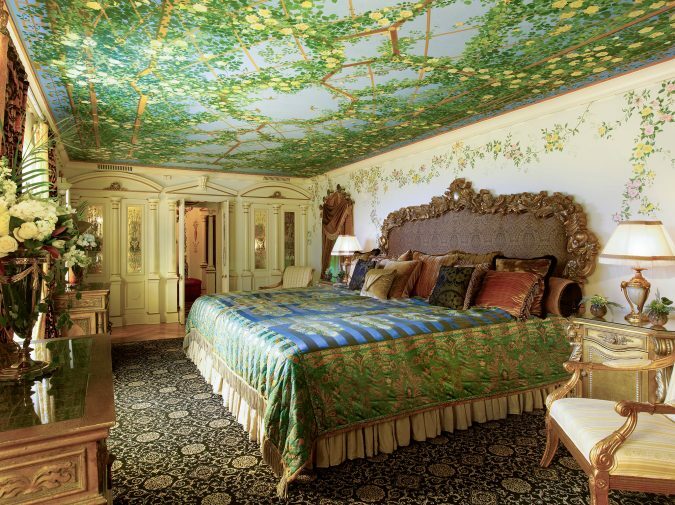 The Palace, known as the Versace Palace, is with a total area of 23,000 square feet. 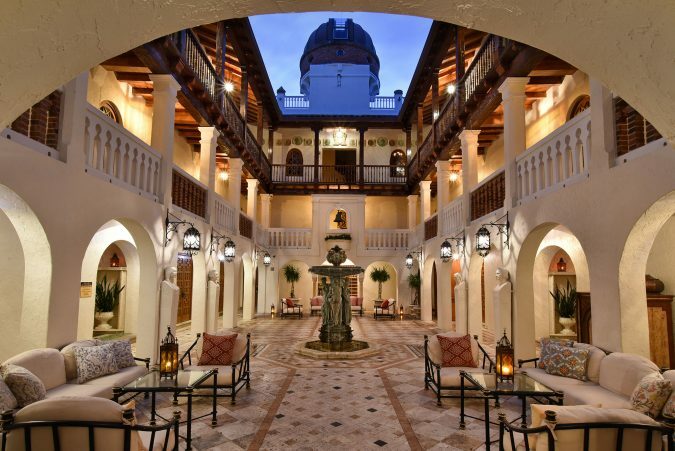 It contains ten bedrooms, 11 bathrooms, and a distinctive terrace with tile floor. 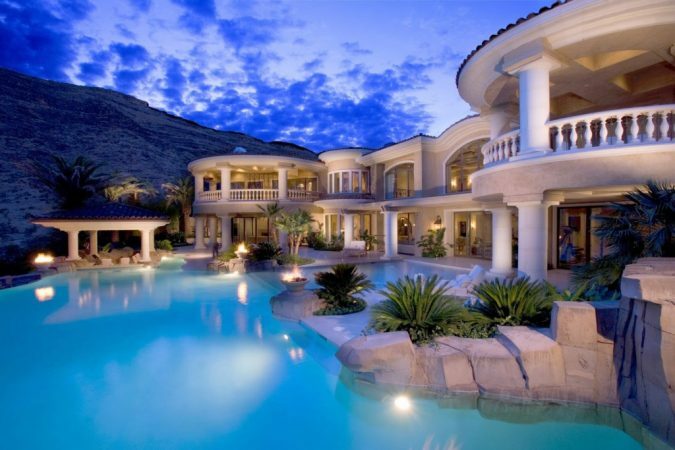 It also has a swimming pool and a large courtyard. Every corner and piece of furniture reflects the style of Gianna Versace, and you can feel his spirit and taste in decoration. He was shot and killed in 1997. The French-designed house was built in 1988 in the state of Los Angeles. It’s the largest property in the city. 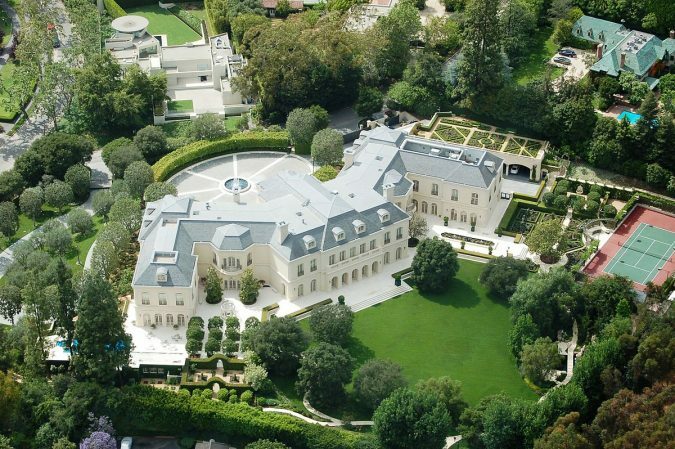 The palace was sold to the daughter of Formula One champion Aaron Spelling at a price of $ 150 million. Copper Beech Farms home was built in 1896, and it takes its name from the copper beech trees that surround the house. Harriet Lauder bought the house in 1904. He lived there for almost 75 years. 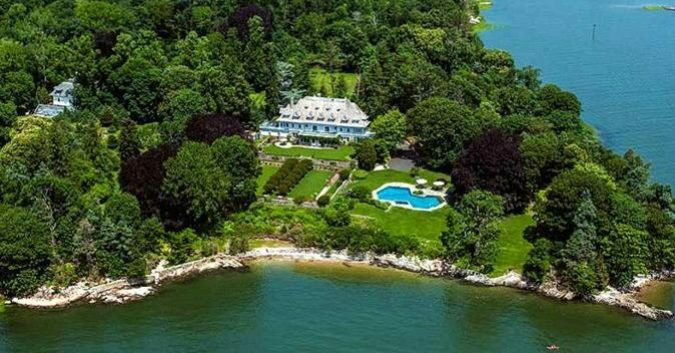 The property is one of the most important real estates; it is the largest seaside property on the coast between Greenwich and New York City. The length of the passage between the forest and the entrance of the property is 1800 feet. The real estate has 12 bedrooms and nine bathrooms. And there’s a wing for the staff and a kitchen for all the people who are working there. Fairfield Pond is one of the most popular houses in the world. 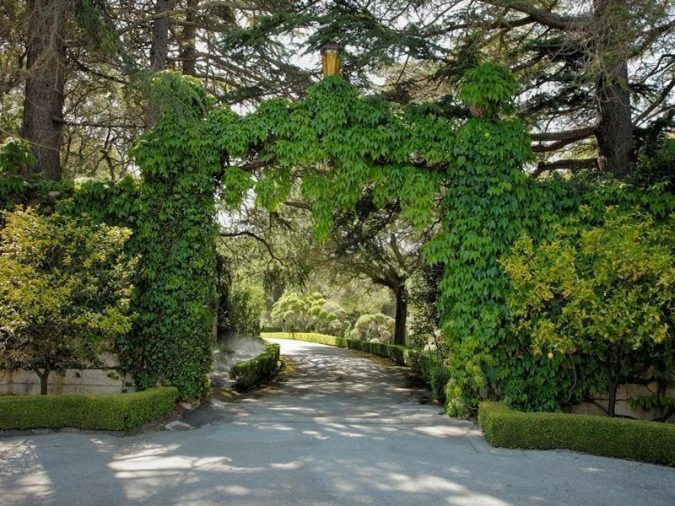 It is the residence of Ira Rennert, an American businessman, and investor. The Fairfield Pond stretches across 63 acres. The name of the residence is taken from the water body close to it. The house is located in Los Angeles, California. 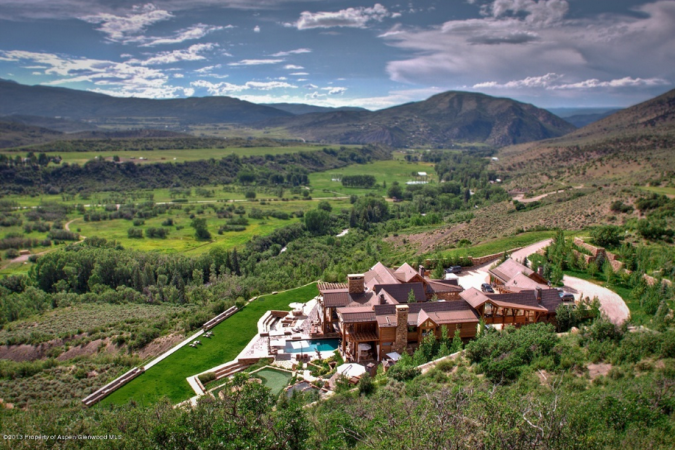 It is one of the most expensive areas in the United States regarding real estate prices. 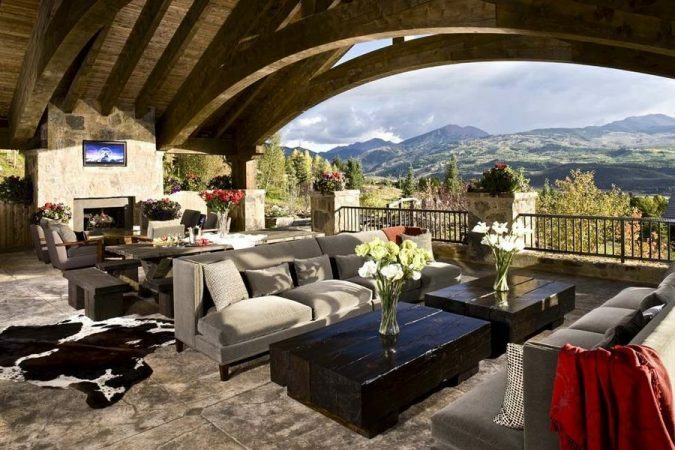 It also houses homes for the world’s top celebrities and affluent people. The lighthouse, which has caught the lights, is very distinguished. 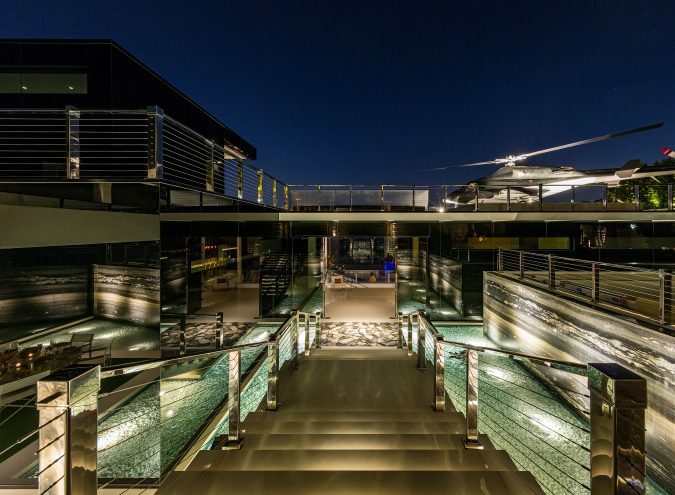 It has a helicopter and parking inside, with seven full-time staff, a standard-sized palace with a total area of 38,000 square feet. 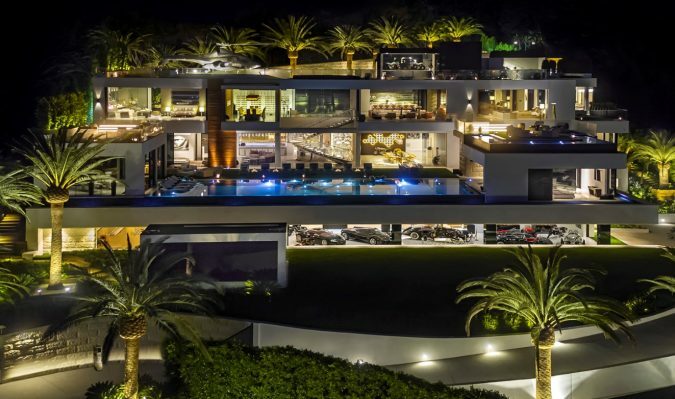 The most expensive home in the United States consists of four floors, with 12 bedrooms, 21 bathrooms, and three kitchens. 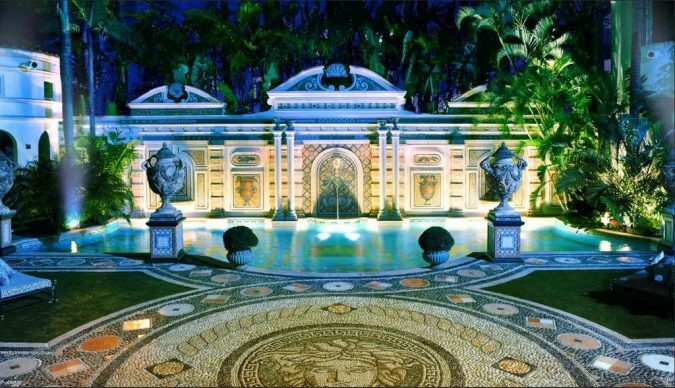 The house was developed by Bruce Makowsky, a substantial real estate firm that has built a large range of palaces and homes for billionaires, celebrities and the world’s richest. 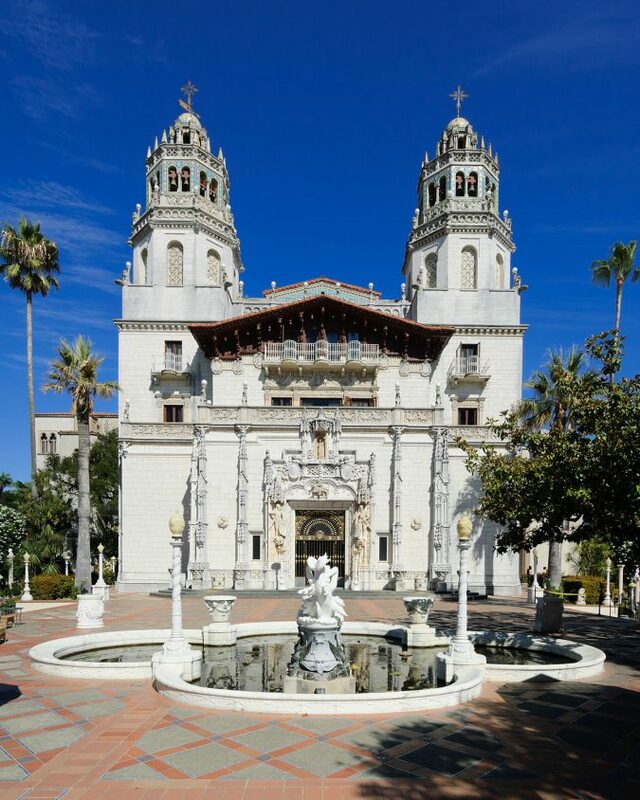 The castle is designed by architect Julia Morgan. 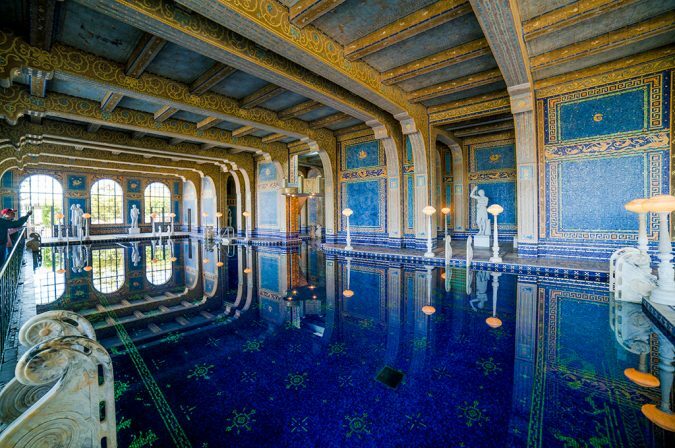 It is worth $400 million, and it is one of the historic buildings in California. 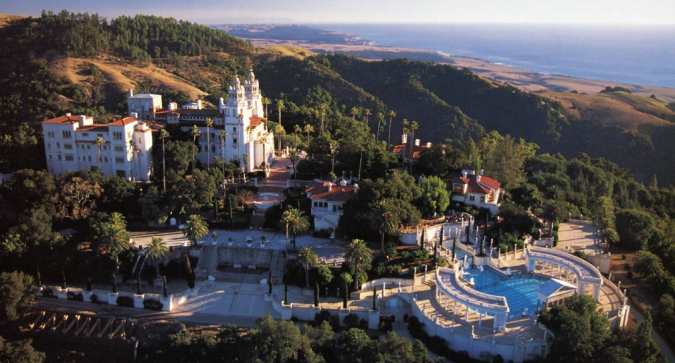 The architecture of Julia Morgan was specially designed at the request of William Hearst and was built between 1919 and 1947. At the end, we hope that we provided exciting information for those interested in the real-estate market.